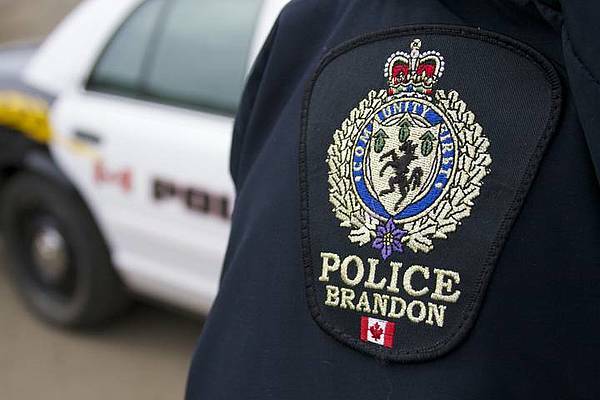 Brandon, MB (CKLQ) - Police acted on a tip about an intoxicated man kicking a door at a Brandon home. The man also threw a brick at the door at the residence in the 000 block of Aster Crescent before police showed up. BPS say the 21-year-old man was breaching court orders including abstaining from intoxicants. He was arrested and is to appear in court today.